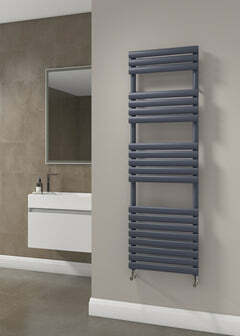 The Eskimo Super Mirror Outline Horizontal Radiator is an absolute stunner. It has an amazing polished metal finish to create a highly polished mirrored front. 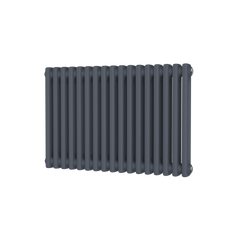 The Eskimo Super Mirror Outline is a modular aluminium, high output radiator ‘engine’ with various stunning options of front fascia panel. The Eskimo Super Mirror has really high heat outputs. 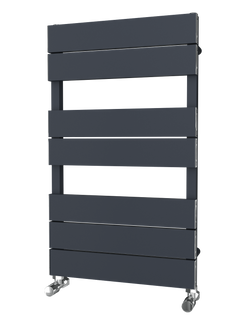 With low water volume and diverter fitted as standard means rapid warm up and perfect for low temperature heating systems such as heat pumps. The Super Mirror is also available in electric versions. 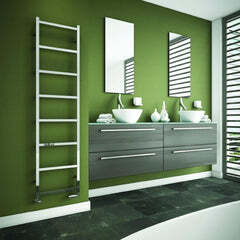 Additional warming towel rails in the same finish can also be added to the radiators.